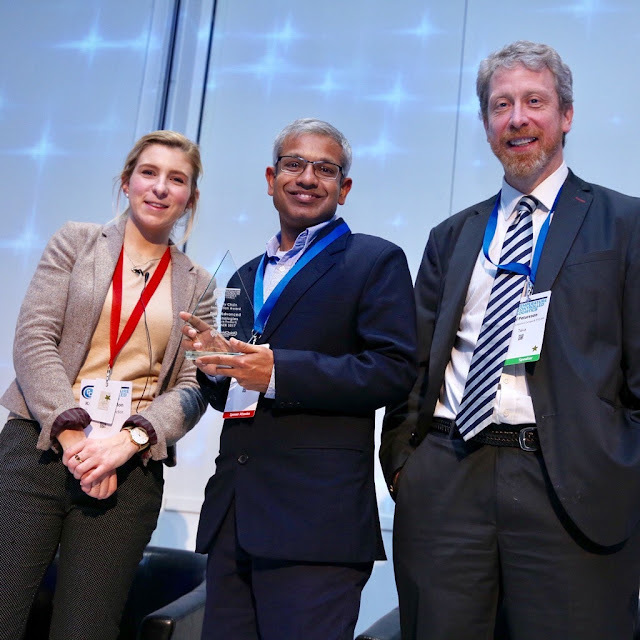 Celsure®, a Phase Change Material based temperature controlled packaging solution, was awarded the Supply Chain Innovation Award 2017 on the second day of the event. The event organized by International Quality and Productivity Centre (IQPC) in collaboration with ColdChainIQ is a forum of all the leading international players of the pharmaceutical supply chain industry. It showcased all the latest innovations and discussed the upcoming trends in the industry. Celsure®, launched only a year back by Pluss, was pitted against its more established global competitors like Sonoco Thermosafe, Pelican Biothermal and Va-Q-Tec for the award. However, Celsure® is the only product in the world which guarantees temperature control even at extreme summer conditions of 40⁰C in India and is the only box which has a single step conditioning process with no sweat time or thawing. This has made the packaging and operations a lot simpler for the pharmaceutical companies. As per the latest WHO data more than 25% of the vaccines go waste globally primarily because of the broken cold chain. Celsure® promises to address this issue with a robust temperature control across climatic zones. Celsure® has already been adopted by DHL and BlueDart as their preferred temperature control packaging solution. It has also been successfully evaluated by certain pharmaceutical companies in India and is on course to change the way products are shipped in the pharmaceutical industry. About Pluss Advanced Technologies: A pioneer in advanced Phase Change Materials Technology (PCM), Pluss is the only Indian company engaged in research and indigenous development of PCMs for a wide range temperature requirement with several patents. Pluss is focused on creating value for its customers by designing innovative products and solutions in the field of Speciality Polymers and Phase Change Materials. Pluss is a venture funded organization with equity stake being held by Tata Capital Innovation fund, a premium fund of the TATA group from India. 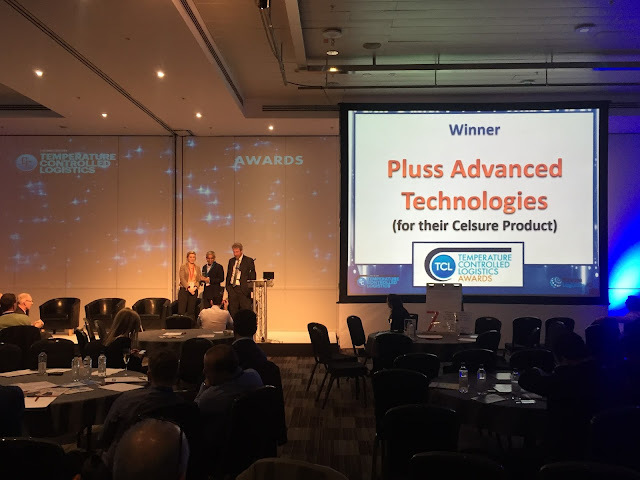 With its innovative products, Pluss Advanced Technologies is making its presence felt across the globe with representatives in USA, Turkey, South East Asia, Russia, Ukraine and South Africa. Pluss intends to be amongst the top innovative companies in the world in the near future.